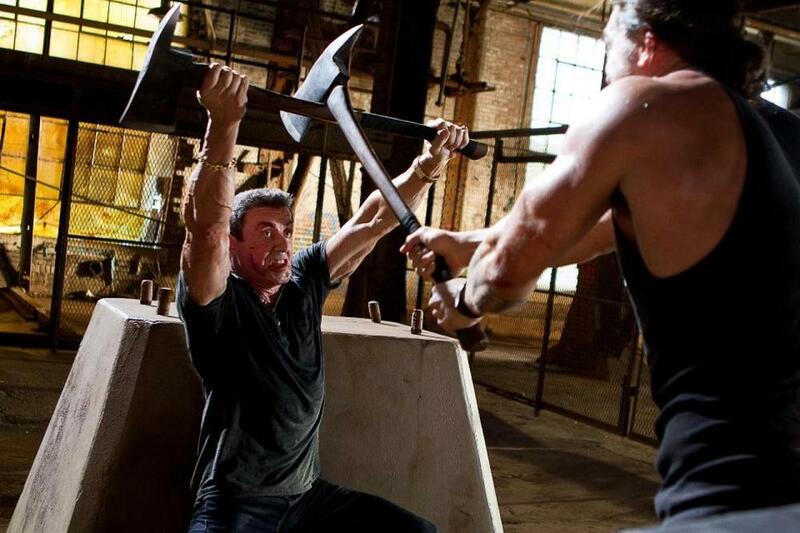 Here's our first look at Sylvester Stallone looking like an old badass in his new action thriller Bullet in the Head. The movie is being directed by Walter Hill, and the story follows New Orleans hitman (Stallone) who teams with a New York City detective in a high-stakes investigation that leads from the dingy back alleys of New Orleans all the way to the power corridors of Washington, D.C. The unlikely duo, brought together by two vicious murders, take on all who stand in their way, and are willing to sacrifice everything to exact revenge. The movie is set to hit theaters on April 13th 2012.